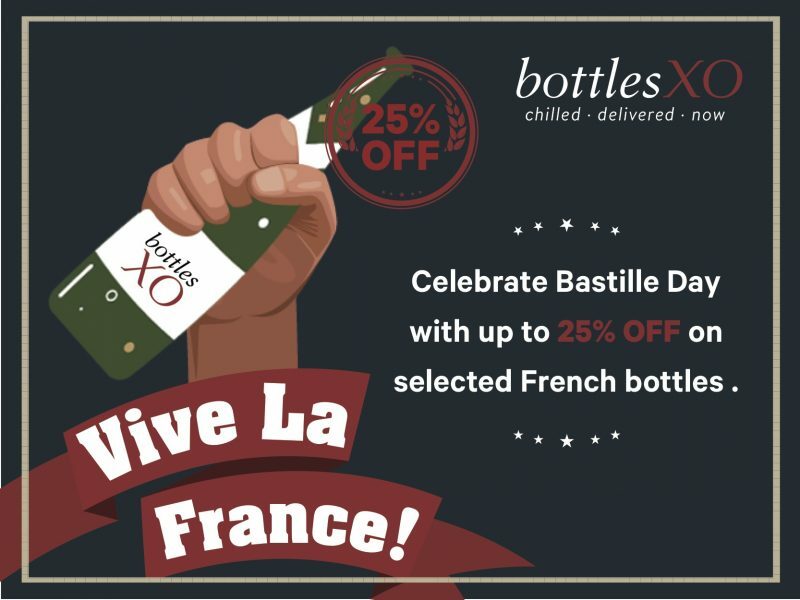 Celebrate Bastille Day with Up to 25% OFF French Bottles this Week Only! Vive la France! Friday, 14 July is Bastille Day, aka the French National Day. We’re celebrating with up to 25% OFF some of our favourite French bottles for the whole week. From craft beers to champagne and everything in between, celebrate the right way – with big discounts on some quintessentially delicious French drinks! 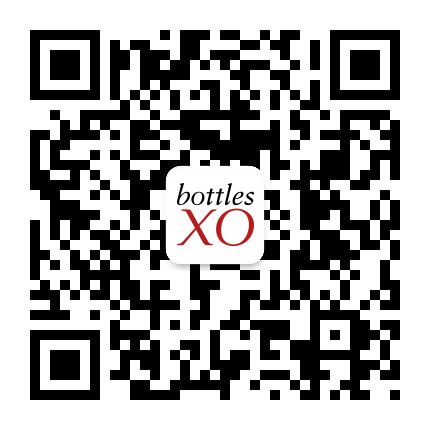 To start saving and celebrating, simply download the BottlesXO wine and craft beer delivery app here. *Offer is valid from Monday, 10 July to Sunday, 16 July.